" " 2018 Tax Season: New Tax Laws To Keep In Mind | IRS Solver " "
A long list of new taxation laws came into play from the 1st of January 2018 as part of the tax reform. While most laws have been implemented, some have yet to take effect. It is important to take the new laws into consideration when filing your tax return. 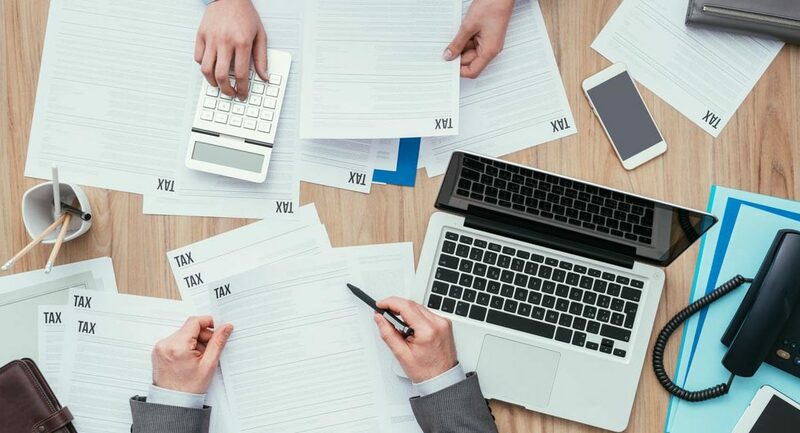 Read on to find out more about the tax laws that have changed, those that will change in the coming months, and those that have remained the same as previous years. Adoptive parents are allowed employer-provided benefits and tax credits of up to $13,570 are allowed per eligible child. Tax credits of up to $7500 may be given to electric car owners, provided they purchased their vehicle after 2010. This will be dependant on the battery capacity of the car. For those who have student loans, $2,500 can be deducted on the interest paid each year. Teachers are able to deduct for unreimbursed expenses for school supplies of up to $250 from their taxable income. The standard deduction increased in 2018, regardless of your filing status. While taxpayers used to be able to claim $4,050 personal exemption per dependents, this is no longer possible. Taxpayers can deduct up to $10,000 in state and local income taxes. Previously there was no cap. While previously those who chose to go without healthcare received tax penalties, from 2019 these penalties no longer apply. Child Tax Credit is now $2,000, double that of the previous year. A credit of $500 is now available for non-child dependents. Individuals were previously able to deduct interest of $1 million in mortgage debt, however, this figure is now $750,000. There is also no interest deduction available on home-equity loans. The tax reform bill will overall provide lower tax rates. Income thresholds have been adjusted. 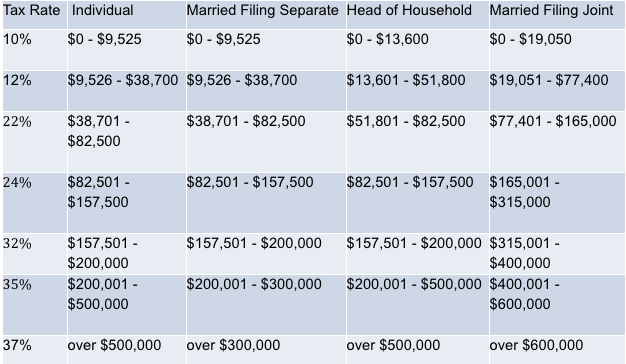 However, despite these changes, the seven tax bracket structure is still maintained. Filing taxes can be a tedious and complicated task, especially now that the new tax laws are in place. IRS Solver is a team of highly trained tax professionals. We provide tax advice and tax assessment assistance. Visit our website to find out more about taxation topics such as IRS audit and spousal tax relief. Or contact us to book in a consultation.